A strike by Lufthansa pilots has entered its third day, and is affecting around 100,000 passengers after 850 more flights were cancelled. Eighteen hundred flights had already been cancelled causing misery for travellers. 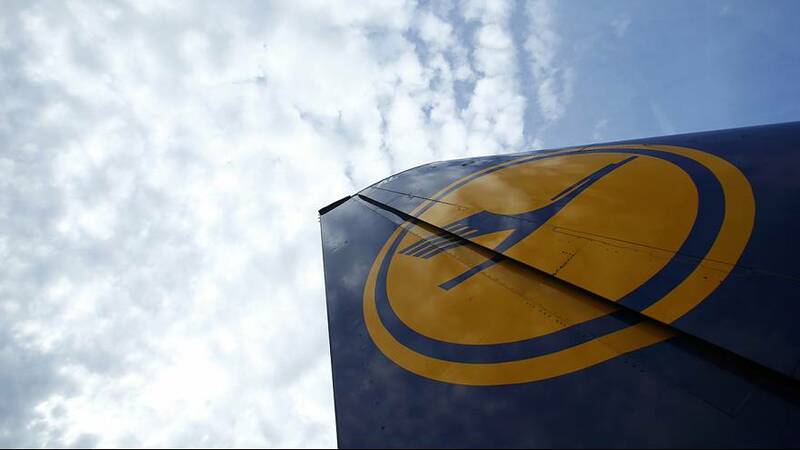 Lufthansa said on Friday it had made a new offer to try and break the deadlock, including a pay rise of 4.4 percent and plans to create new jobs. The airline said it had offered to create 1,000 jobs for junior pilots and up to 600 pilot traineeships over the next five years. The union has yet to respond to the offer, but it had been demanding an average annual pay increase of 3.7 percent for 5,400 pilots in Germany over a five-year period. The walkout – the 14th since early 2014 – began on Wednesday and has already grounded some 2,600 planes and affected more than 315,000 passengers. Lufthansa has said the disruption has started to hit medium-term bookings. A Vereinigung Cockpit pilots’ union spokesman defended the disruption to travel. “As this affects many people, many clients, it would of course be very, very desirable to be able to end this conflict in a different manner. But for that you need a compromise, and compromise is only possible when one is prepared to move in the direction of the other party,” Joerg Handwerg said. At Frankfurt airport one man described how his tour group was being treated. “We are a large group and now we have to divide ourselves onto three different planes so that we will probably only arrive this evening,” the man said. Lufthansa CEO Carsten Spohr has said the carrier’s future would be on the line if pilots’ wages were raised to the level demanded. The airline says it must cut costs to compete with its leaner rival such as short haul budger carrier Ryanair and long haul carriers such as Emirates. Lufthansa pilots are well paid by industry standards. A pilot at Lufthansa earns on average 180,000 euros a year before tax, though a captain on the highest pay level can earn as much as 22,000 euros a month before tax.